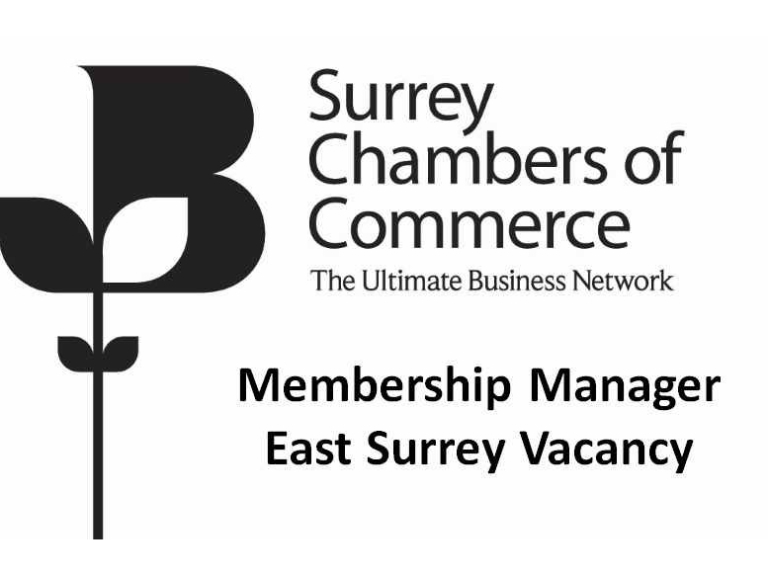 An exciting opportunity has arisen to drive membership of Surrey Chambers of Commerce in the East side of the County. This area includes Reigate, Epsom, Redhill, Dorking, Leatherhead, Caterham and Oxted. We already have some great businesses in the locality and are looking to grow the numbers so that all of them can benefit from each other’s expertise. The role is ideal for someone passionate about connecting businesses and helping them to be successful. Surrey Chambers of Commerce champions successful businesses helping them to connect, promoting them, supporting them and representing them. The Membership Manager is the catalyst in this mix.